We believe our products offer a better choice for you and your park home. 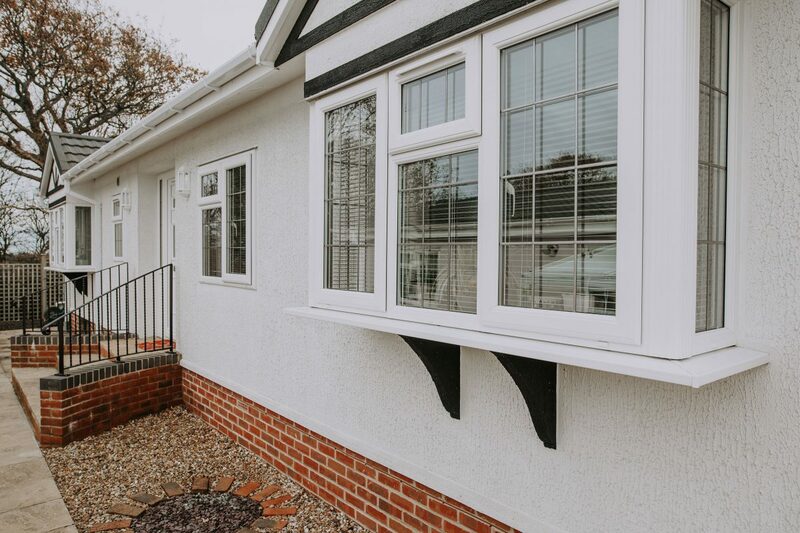 Not only are our windows and doors energy A rated but we use specially designed odd-leg windows which are made uniquely for park homes and caravans. 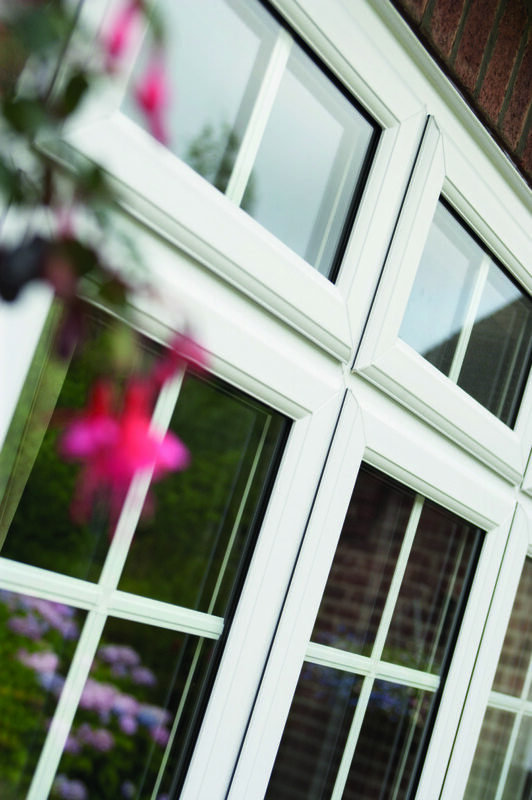 Choose from a variety of styles including bay, tilt and turn and casement. 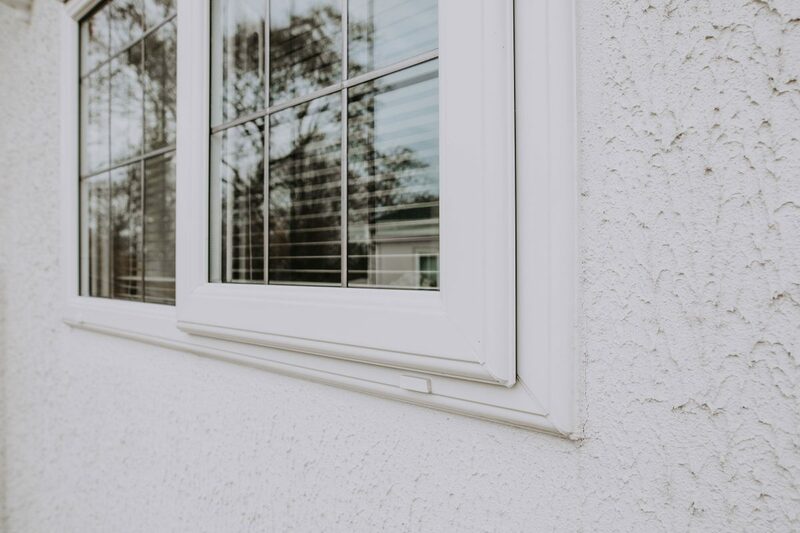 As park homes don’t have a deep reveal around the window like a brick-built home, there is not sufficient depth to provide a tight seal when using the standard style of windows. 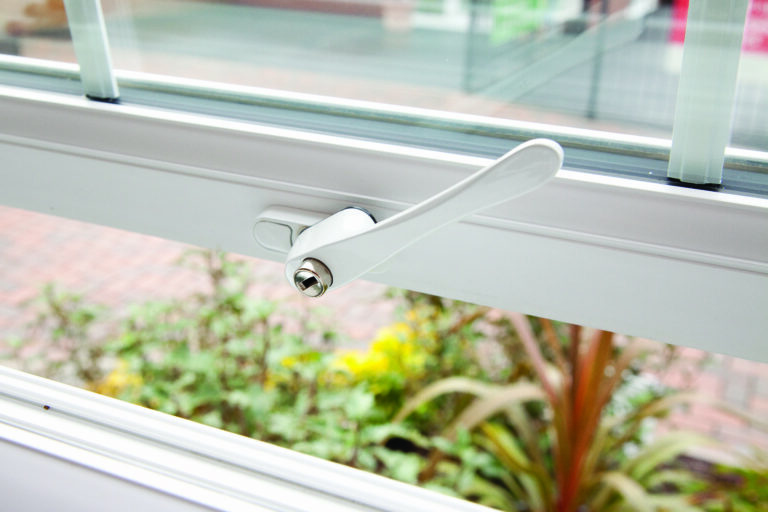 Odd-leg windows on the other hand overlap the outer wall providing a perfect fit and a tight seal. This eliminates draughts and leaks. 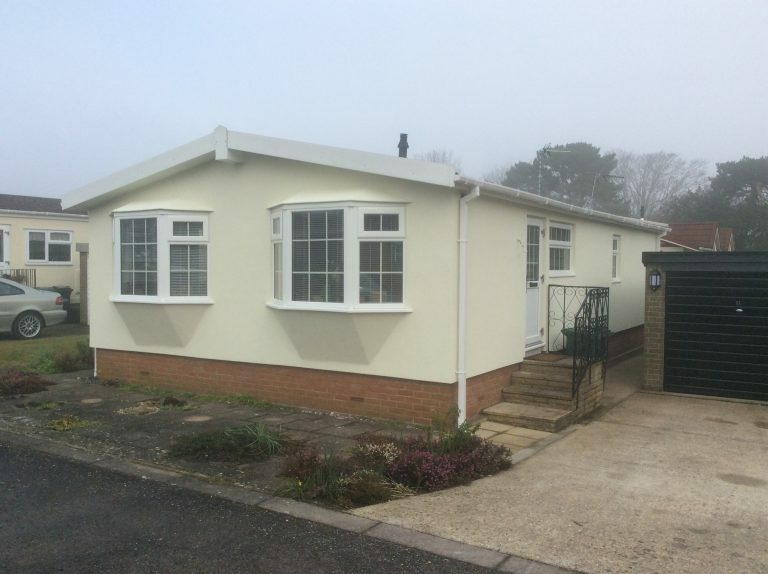 Mrs Osborne wanted to improve both the look of her park home and minimise condensation by installing new insulation, windows/doors and roofline products. 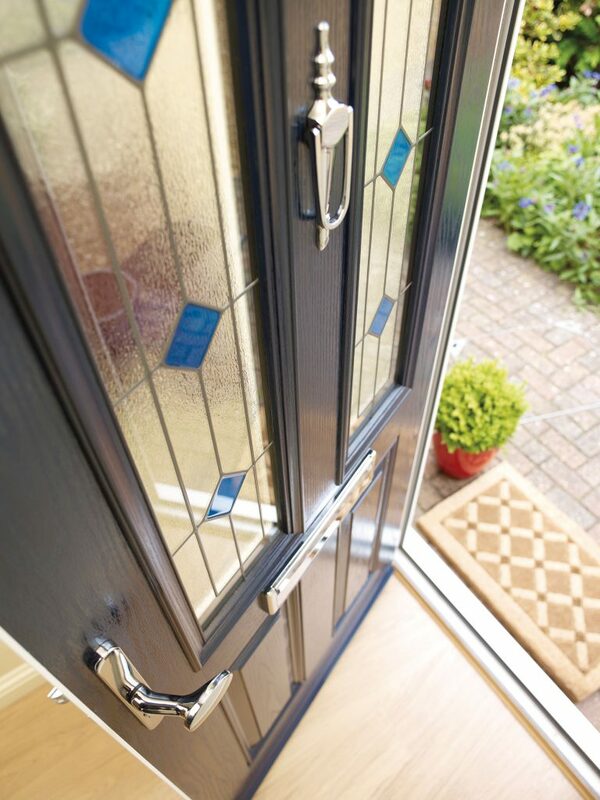 Provide the perfect welcome and keep your park home secure and draft free with high quality UPVC or composite doors made to measure.